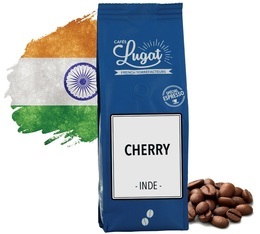 These Indian Cherry coffee beans offer a smooth profile with gourmet notes of peanut and toasted bread. 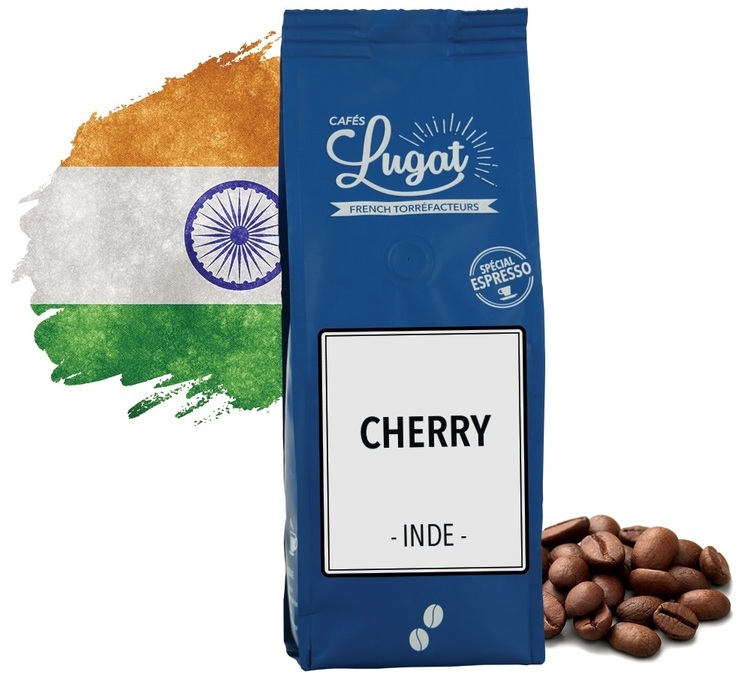 This Robusta coffee is classed as one of the best in the world. Regular roast designed for good espressi. Packaging: 250g.